Accredited by Walking for Health to ensure walks are run safely. 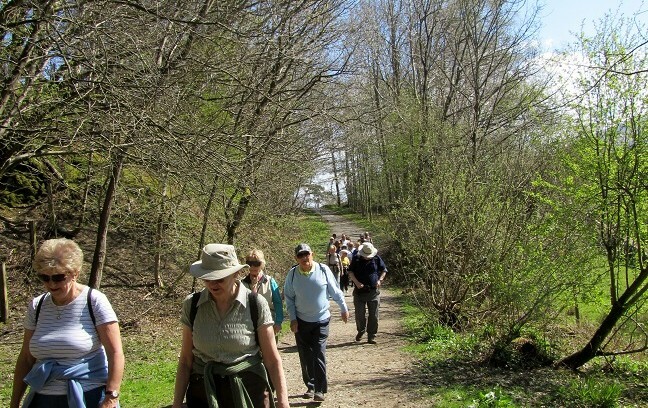 Walks for beginner and experienced walkers. Walks led by fully trained walk leaders. Call us on 01704 542993.